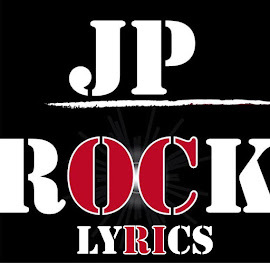 Jp-Rock: ¡¡¡6 AÑOS DE JP-ROCK!!! 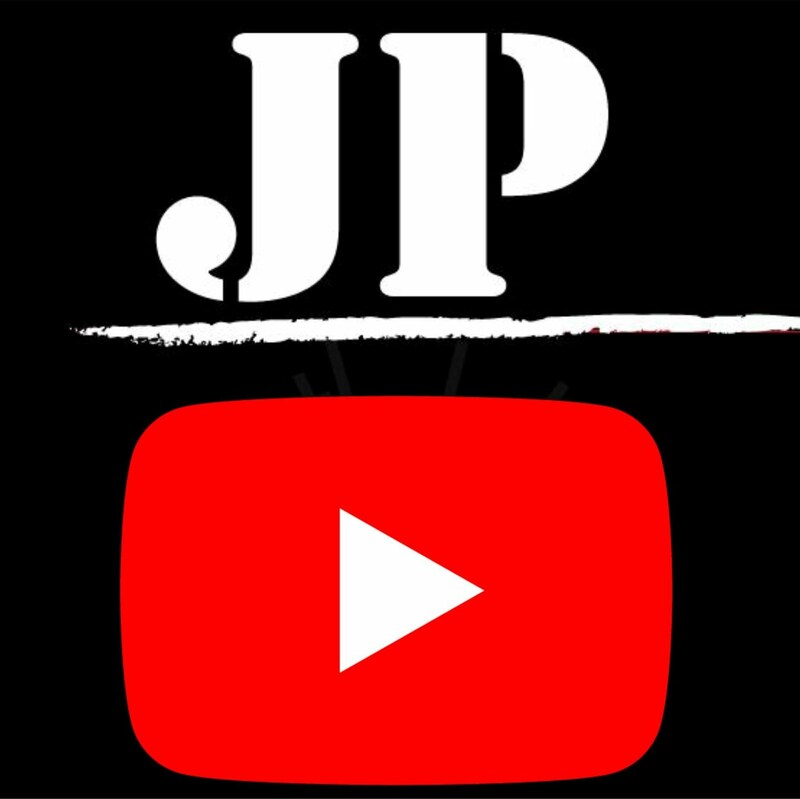 HEMOS LLEGADO A LA MEDIA DOCENA DE AÑOS CON JP-ROCK Y SEGUIMOS PARA ADELANTE. EN EL TRANSCURSO DE ÉSTE ÚLTIMO AÑO, HEMOS SEGUIDO TRABAJANDO PARA MEJORAR LA CALIDAD Y COMODIDADES DE ESTE BLOG, INCLUYENDO LA PÁGINA DE FACEBOOK, ADMINISTRADA POR UN GRAN AMIGO A QUIEN ENVIO AGRADECIMIENTOS Y FELICITACIONES POR EL BUEN TRABAJO. HEMOS INCLUÍDO EL NUEVO BLOG, JP-ROCK LYRICS, CON TRADUCCIONES DE LYRICS AL ESPAÑOL Y DE A POQUITO VA CRECIENDO (SEPAN TENER PACIENCIA CON LOS PEDIDOS Y DEMÁS, YA QUE NO ES FÁCIL CONSEGUIR TODO EL MATERIAL PARA LAS TRADUCCIONES). EN ESTE CASO MI AGRADECIMIENTO ES PARA SHINO KUN, EL IMPARABLE TRADUCTOR OFICIAL DEL BLOG. ADEMÁS, ES IMPORTANTE QUE LOS USUARIOS SEPAN QUE SE ESTÁN, DE A POCO, RE-SUBIENDO TODOS LOS ÁLBUMES CON LINKS CAÍDOS DEBIDO A QUE TODOS LOS SERVICIOS DE DESCARGAS QUE UTILIZÁBAMOS FUERON CAYENDO POR PROBLEMAS DE PIRATERÍA. OTRO AMIGO, ESTA VEZ DESDE ESPAÑA, FUE DE GRAN AYUDA PARA PODER TENER ON-LINE LOS DOS PRIMEROS AÑOS DE JP-ROCK. SEPAN QUE DE A POCO TODO SE IRÁ ACTUALIZANDO, PERO LLEVA MUCHO TIEMPO. Y GRACIAS A USTEDES POR VISITAR EL FACEBOOK, LOS BLOGS, HACER PEDIDOS, COMENTARIOS Y DESCARGAR EL MATERIAL QUE TANTO NOS GUSTA COMPARTIR. COMO LOS ABRIL DE TODOS LOS AÑOS, ESTE MES IREMOS SUBIENDO ALGUNOS DISCOS ESPECIALES, ESPERAMOS QUE LES GUSTE. ¡GRACIAS A TODOS Y VAMOS POR UN AÑO MÁS!